Very nice! but won't they look too small on a 0,91" oled screen? Thank you! i'll try it asap with pleasure! No, no need, i can reduce the character spacing, this is just a setting. But is not the same font you used on your oled project? i have not yet tried the Jeff beta, but with yours i could read fine the lines on the OLED, also without the glasses i started used when soldering thin wires. i find it nice and sharp, and it's better in real than in photo... quite perfect for me, good work Jeff! 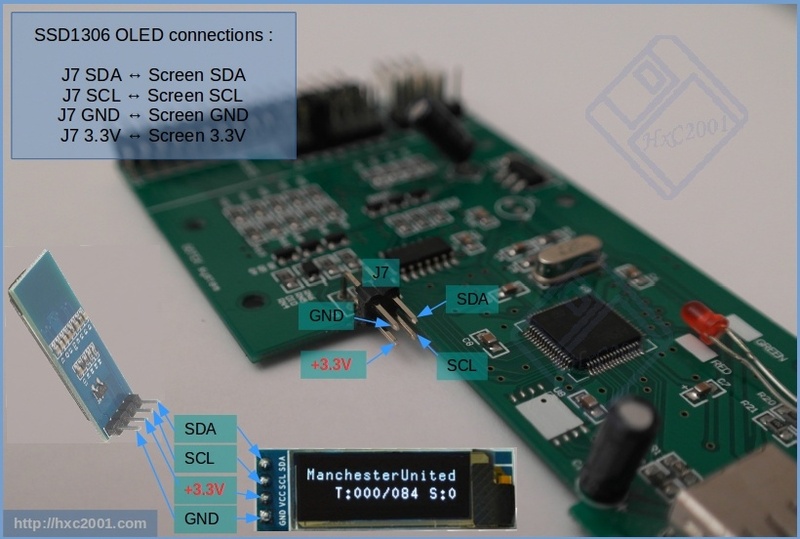 Some instructions to connect the oled screen. I've put together a design for a 3D printable replacement casing for the Gotek drive. Here's a preview. 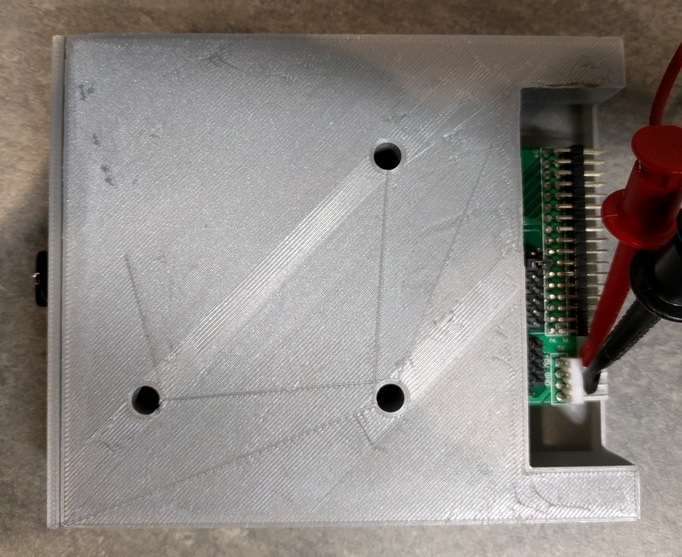 You should be able to generate either a full box + lid, or a "frame" that includes a face plate, the supports for the board, and enough of a skeleton to give a reasonable amount of rigidity and the usual mounting holes that are found along the side and bottom of a floppy drive. it came out quite well. As you can see, the OLED display is nicely framed, aligned with the USB connector, and with the entire display area visible (though the firmware running on it at the time uses a smaller font). There's also a hole for the third button, but I still have to put that in place.